Target flips on the background music. Will shoppers turn up the volume? For decades, Target skipped the background music so common in other stores, believing the sound was a distraction. The company, though, has changed its tune. Hoping to revive flagging sales and keep shoppers in the aisles longer, Target is introducing background music to stores as part of its current, massive store remodeling effort. Target tested music in 2011 at its Minnetonka Ridgedale location to see what shoppers and employees thought. Both groups gave thumbs up. After that, the retailer added music to the small urban Targets it was building. Now, it's poised to remodel hundreds of stores across the country, sound is coming to them. 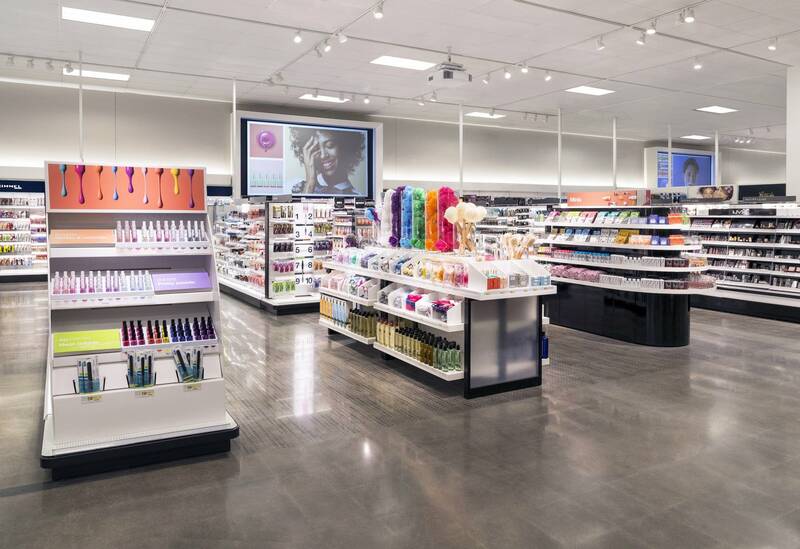 "It's all about activating all the senses while guests are in the store," said Target spokesperson Kristy Welker. "Guests enjoy it as part of the shopping experience. When we first started testing it and asking guests what they think, some of them even wondered if we had it there before." Marketing researchers have long explored the effects of background music in retail settings. In the 1980s, a Loyola University marketing professor found that supermarket shoppers spent more time and money in stores when the background music was at a slow tempo. Other researchers have found classical music can inspire people to buy more pricey wines and romantic music can prompt customers to spend more freely at flower shops. "What you're looking to do is make sure that the environment is a feel-good place is the kind of place where you want to spend more time," said Kevin Perlmutter, Chief of Innovation at Man Made Music, which specializes in what it calls sonic branding. "And hopefully the reason why you're there is represented by the music that's keeping you there." All Target stores with sound systems play the same tune simultaneously. The team charged with redesigning Target stores came up with a playlist of more than 1,500 songs. Welker described the selections as "playful and energetic and of the moment." Artists include Stevie Wonder, Taylor Swift, Justin Bieber and Justin Timberlake. But how do you come up with a playlist that doesn't irritate some shoppers? "It's almost like DJ-ing the world's largest wedding reception," said Danny Turner, global senior vice president of programming and production for Mood Media, which supplies background music for Target and a lot of other companies. "With any brand you always seek to identify what the real core target demographic is," Turner said. "Every brand has one. So, you super-serve that segment without alienating any of the fringes." Target identifies its core demographic as women in their mid-40s with kids and household income topping $60,000. Turner said music in a store should be memorable and not too soft or loud, and it should evoke the feelings and associations that a merchant wants shoppers to have about the shopping experience. The biggest challenge is getting harried shoppers simply to notice that there's music at all. At Target's Nicollet Mall store in Minneapolis the music is audible, but a lot of shoppers don't notice the tunes until asked. Anita Cook of Minneapolis said she likes the music, though she's not really paying attention to it. "To me it's white noise. It just makes it a little easier moving around in here without hearing a lot of different conversations." Christy DeSmith of Minneapolis didn't notice it, but didn't object when it was called to her attention. "It's fine," she said. "A lot of times at the grocery store I really don't appreciate the very sappy music that they play. So, I hope they avoid that. But I probably won't pay much attention because when I'm at Target. I'm usually chasing my child all over the place."